Buckinghamshire Advantage, the delivery arm of Buckinghamshire Thames Valley Local Enterprise Partnership (BTVLEP), is delighted with the outcome of today’s decision (26th October) by Aylesbury Vale District Council to give the green light to the outline planning application for the Aylesbury Woodlands development. 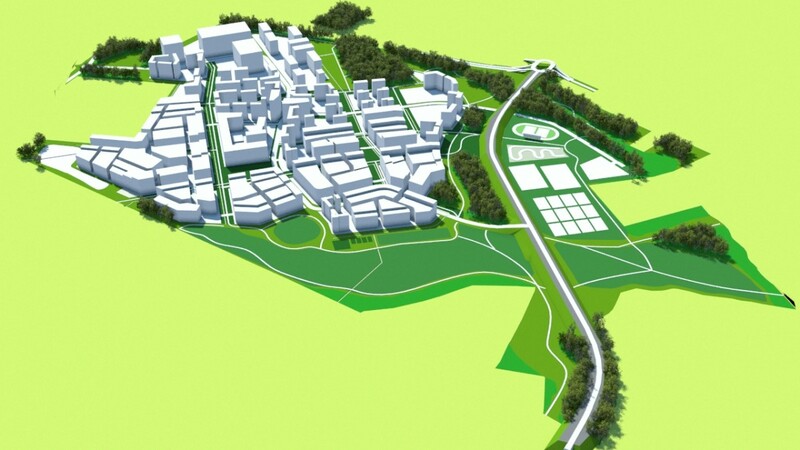 Aylesbury Woodlands, part of the Aylesbury Vale Enterprise Zone, is an extensive site to the east of Aylesbury, which will include commercial premises, road infrastructure, housing and leisure facilities. This entry was posted in Latest News on 27th October 2017 by Richard Burton. Please keep a regular eye on this page for latest news and updates.